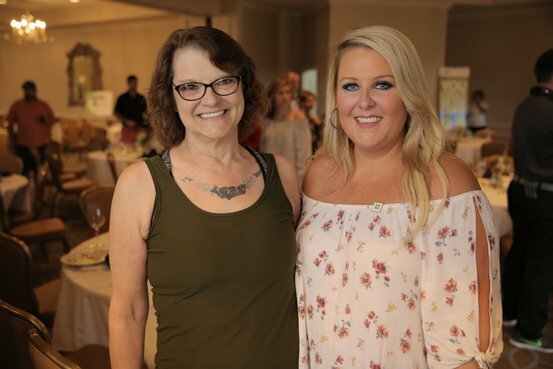 More than 250 guests attended Coregistics’ Fourth Annual Gears & Greens Charity Golf Tournament and Ladies Luncheon & Fashion Show at Marietta Country Club, raising more than $100,000 for the largest marrow registry in the world — Be the Match. Gainesville resident Jennifer Shannon signed up with Be the Match her sophomore year of college not knowing 10 years later she would receive a call to save a woman’s life by donating bone marrow. Learn how Coregistics can help your organization.